Paranoia is at an all-time high. After the recent attack on the group formerly known as the Revolution, Andrew Lancaster (A.K.A. the Phoenix) has decided to retreat and take the group back to New York. 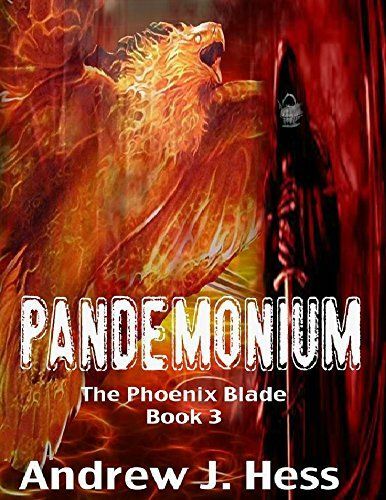 To make matters worse, the terrorist known as Reaper, has gone into hiding…or has he? Months of silence has left the Lancaster with a false sense of security. His defiance of Presidential orders have left the group vulnerable to another attack. With Reaper hiding in the shadows, he sets his sights on complete chaos. He will stop at nothing to destroy everyone in the Andrew Lancaster’s life. 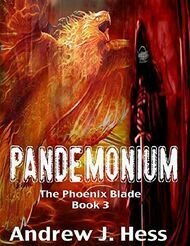 Will the Phoenix let his friends and loved ones fall victim to Reaper’s deadly games or will he rise from the ashes one more time to stop the man with the white skulled face?